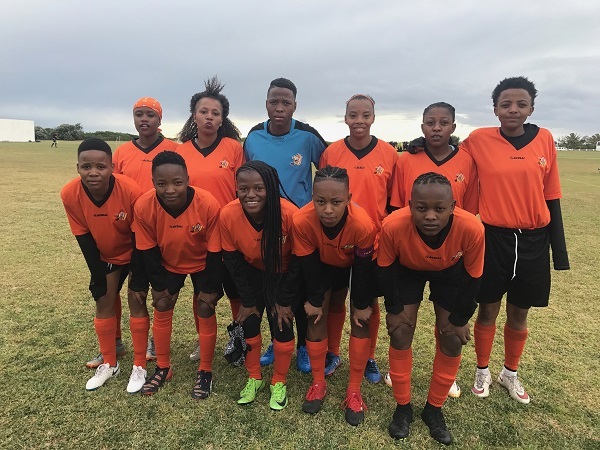 The University of Johannesburg women’s team plan to continue an impressive run of results in student competitions when they mount a challenge for the Varsity Football title this week. 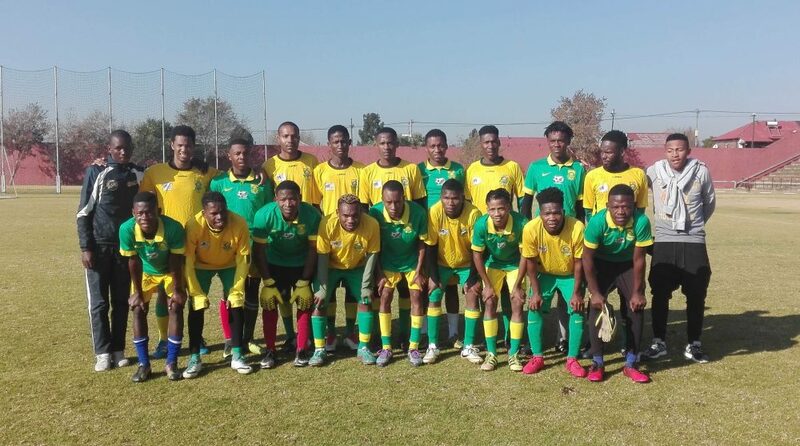 In July the team won the University Sport South Africa week in Port Elizabeth and they were runners-up in last year’s Varsity Football tournament. “I think it is important not to look too far ahead when it comes to tournaments such as this,” said Letsoso. “We must just take baby steps and concentrate on each match as it happens. “There is a lot of action in a concentrated period so it is important to manage the players over the three days,” added Letsoso. “But there is great unity in the side and our sisterhood often pulls us through. She said the Varsity Football tournament remained an important vehicle for the women’s game. Following the league phase, the top two in each pool will qualify for Saturday’s semifinals. Despite losing their final league game to North-West University, the Orange Army finished top of the table. They ended level with University of Pretoria on points and goal difference, but were ranked first by virtue of their earlier win over Tuks. This means they have earned a home semifinal against fourth-placed Wits, which will be played at UJ’s Soweto campus on Thursday. Coach Mandla Zwane said they were ready to embrace the challenge of playing for a place in the final. “If you look back at the North-West University match it was a kind of thrill-a-minute game and they managed to get an early advantage,” he said. 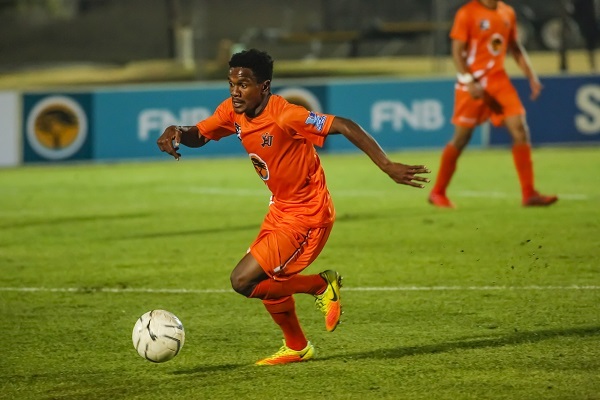 A sizzling goal from North-West right wing Banele Hlophe made the difference on Thursday as they became the first team to inflict defeat on UJ this season. However, the UJ players showed their form, with Tebogo Mandyu being named the FNB player of the match and Sandile Ngobese pulling off the Debonairs Real Deal Save. Zwane said they would be using those sorts of performances to continue their challenge in the competition. “We are ready to embrace what lies ahead of us but we know it will not be easy,” he said of a Wits team they defeated 2-1 earlier in the tournament. Wits will be looking to bounce back from their final league match, when they went down 4-2 to Tshwane University of Technology (TUT) and had to settle for fourth place on the log. The match at the Soweto campus gets under way at 6.15pm and will be preceded by the first semifinal between UP-Tuks and TUT at the Tuks Stadium at 4pm. 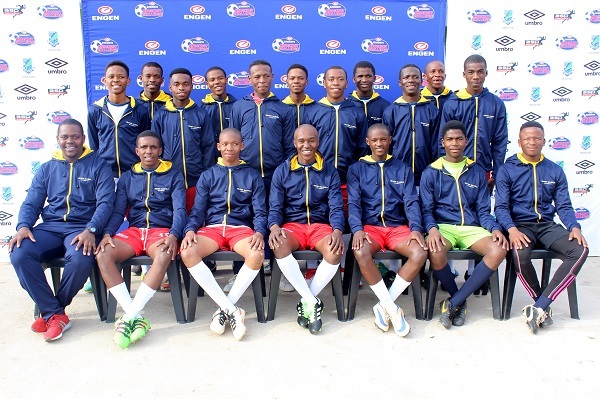 Twenty-eight promising young South African soccer players aiming to make their mark at the International Sport Federation for people with Intellectual Disabilities (INAS) World Football Championships have received some well-deserved support through Netcare’s Healthy Lifestyle Trust. “We whole-heartedly welcome the opportunity to support the South African Sports Association for the Intellectually Impaired (SASA-II) in their bid to send a team to the INAS World Football Championships in Sweden in August 2018,” announced Peter Warrener, Group human resources director at Netcare and a trustee of Netcare’s Healthy Lifestyle Trust. The aim of the Trust is to promote the physical well-being of South Africans through healthy lifestyle initiatives. The sponsorship of over R500 000, covers the costs of transport, accommodation and meals for the 28 soccer players for three five-day training camps ahead of the INAS World Football Championships. “In our view the SASA-II sponsorship will unlock enormous value by developing the potential of each of these talented individuals on their way to the World Football Championships,” he adds. Netcare has long demonstrated its commitment to promoting the creation of a society and economy that is inclusive of all South Africans, specifically focusing on broadening opportunities for people with disabilities. To this end, Netcare launched its Sinako Project in 2012 to assist unemployed young South Africans with disabilities to enter the mainstream economy. This on-going project offers structured internships and learnerships in a number of fields for people with disabilities. The project enables people with disabilities to develop the technical skills that will afford them real opportunities in the workplace. Upon completion of the learnership or internship, many of the candidates are permanently employed within Netcare. Towards the end of 2017, Netcare also entered into an enterprise and supplier development partnership with Disabled People South Africa (DPSA) with a grant of R2,5 million, to stimulate and support entrepreneurial growth among individuals with disabilities. “Supporting small business growth within the disability sector is a natural progression of Netcare’s transformation endeavours, which promote the creation of a society and economy that is inclusive of all South Africans,” says Dr Nceba Ndzwayiba, general manager, enterprise and supplier development at Netcare and a trustee of the Netcare Healthy Lifestyle Trust. Earlier this year, Netcare sponsored another sporting event for people with disabilities. The Netcare Inter Provincial Tennis Championships, held in Soweto in June, showcased the talent of wheelchair tennis players from around the country. Netcare has proudly sponsored this event since 2015. “We are honoured to assist in supporting the development of the SASA-II football team, and hope that the international experience these players will gain through taking part in the world championships will help them to build their confidence to excel in future opportunities,” Warrener says. “We wish these soccer stars of the future everything of the best as they continue to work hard towards their dream of excelling in the INAS World Football Championships,” Warrener concludes.